Being the hip, up-and-coming area that it is, the South End of Boston has continued to produce new and exciting places to dine. 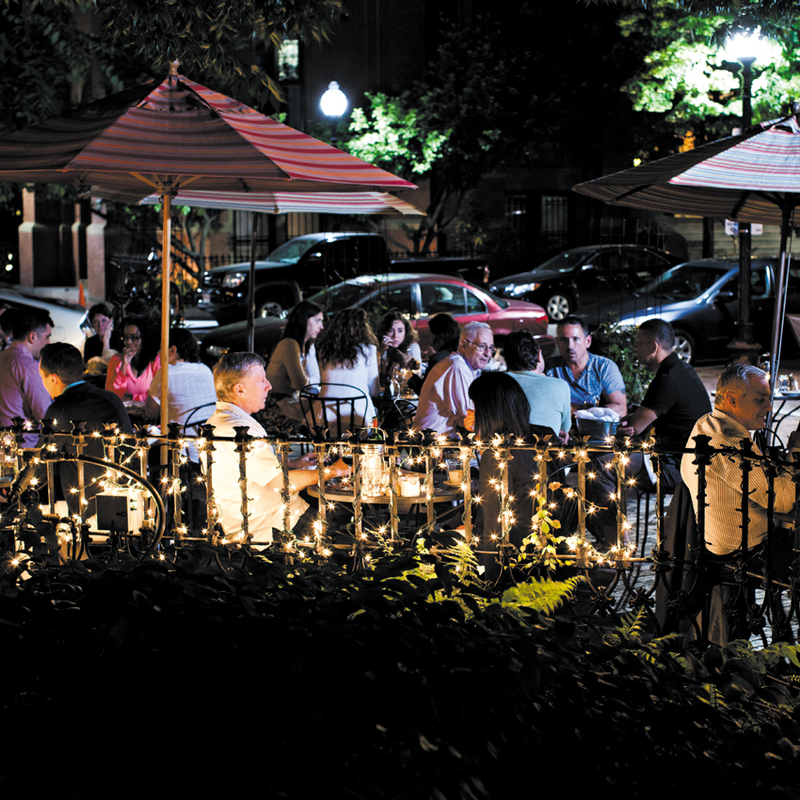 With the gorgeous Summer weather finally here, city goers in the South End can enjoy top-rated options such as dining al fresco at Hamersley’s Bistro, or tapas at Toro. Regardless of your taste, Short Term Rentals Boston puts you in the thick of the action!